Gajanand Steel & Furniture is one of the leading Stainless Steel Railing Manufacturers in Hyderabad. Gajanand Steel & Furniture is established in 1998 as the manufacturers of the Stainless Steel Railings and SS Moulded Furniture. Today we are recognised as the largest suppliers of SS Railings and the Stainless Steel Railing Manufacturers in Hyderabad. 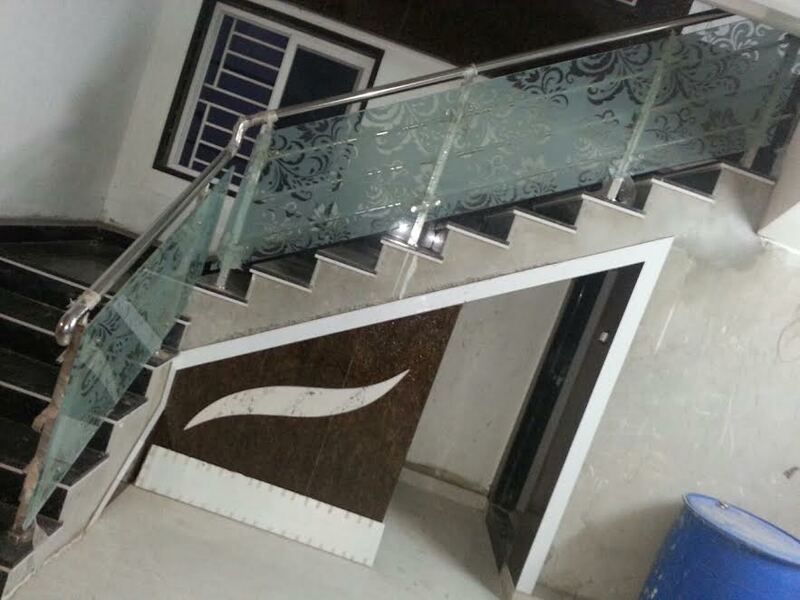 We are the Stainless Steel Railing Manufacturers in Hyderabad having experience and expertise as SS Railing Manufacturers have manufactured and supplier the SS Railing and SS Staircase Railing for many Appartments, Residential Houses, Commercial Buildings etc. We use best quality Stainless Steel for the Manufacturing of SS Railings. We can achieve any kind of SS Design and make the Stainless Steel Railings of your choice and also provide the installation of the Stainless Steel Railing at your premises.